Note: Mountain Village’s water supply is typically ranges from 0.5-1 parts per million. 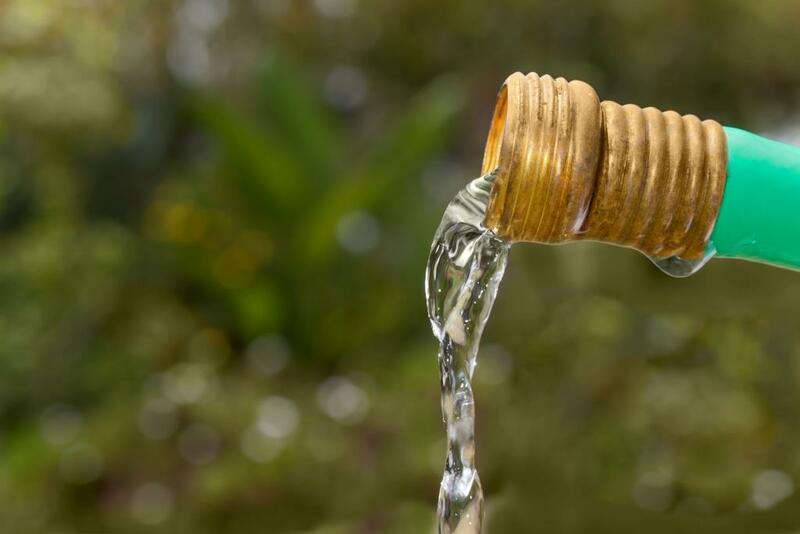 The Town of Mountain Village Public Works Water Department was alerted to higher levels (but not dangerous) of chlorine in the Town’s water supply earlier this week. Due to a glitch in our water treatment system, there was a slightly larger than normal discharge of chlorine into the Town’s water. Although, this was not an emergency, as our residents, you have a right to know what happened, what you should do, and what we did to correct the situation. The Town’s drinking water is treated with a small amount of chlorine per state law, and the Mountain Village’s water supply is typically ranging from .5-1 parts per million. The Environmental Protection Agency (EPA) requires treated tap water to have a detectable level of chlorine to help prevent contamination. The allowable chlorine levels in drinking water (up to 4 parts per million) post “no known or expected health risks (including) an adequate margin of safety. Only chlorine-based disinfectants can provide lasting protection from waterborne diseases throughout the distribution system from treatment plant to the consumer’s tap. The water was recorded at Village Court Apartments (VCA) on Wednesday, Nov. 14 at 1.3 parts per million and the town is continuing to flush the system to return to normal levels within the next 24 hours. 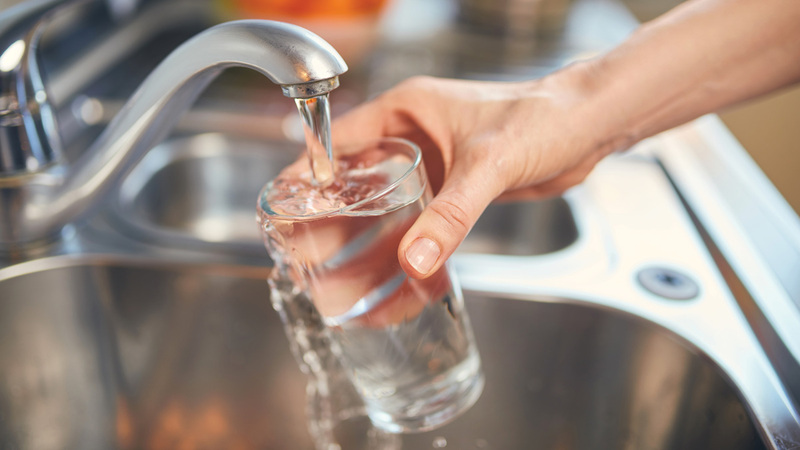 The Town of Mountain Village Public Works Department is committed to producing the highest quality drinking water and are making operational improvements in response to the situation through environmental testing and reporting. For questions regarding the Town of Mountain Village Water, please contact Public Works Director, Finn Kjome at (970) 369-8206 and by email. The Town of Mountain Village Public Works Water Department was alerted to higher levels (but not dangerous) of chlorine in the Town’s water supply. Due to a glitch in our water system, there was a slightly larger than normal discharge of chlorine into the Town’s water system. 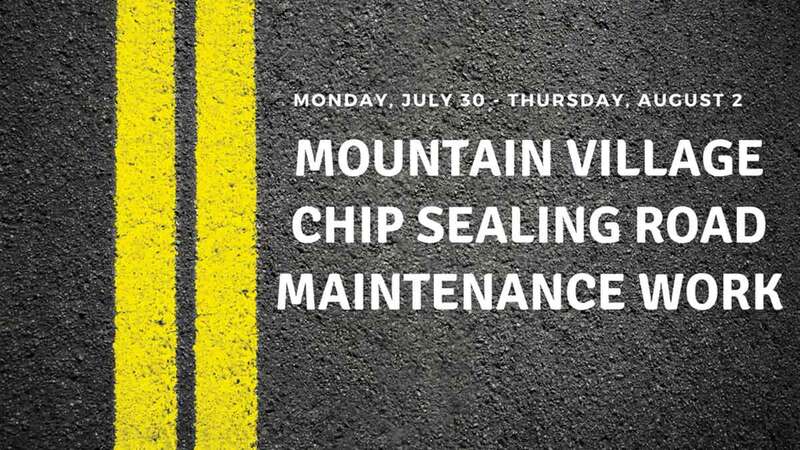 The Town of Mountain Village will perform chip seal operations, Monday, July 30 through August 2. The project will improve and prolong the life of the road surface. United Companies has been contracted to chip seal the following roads. Please use caution, and travelers are also urged to watch for equipment, and maintenance crews working along the roadway. 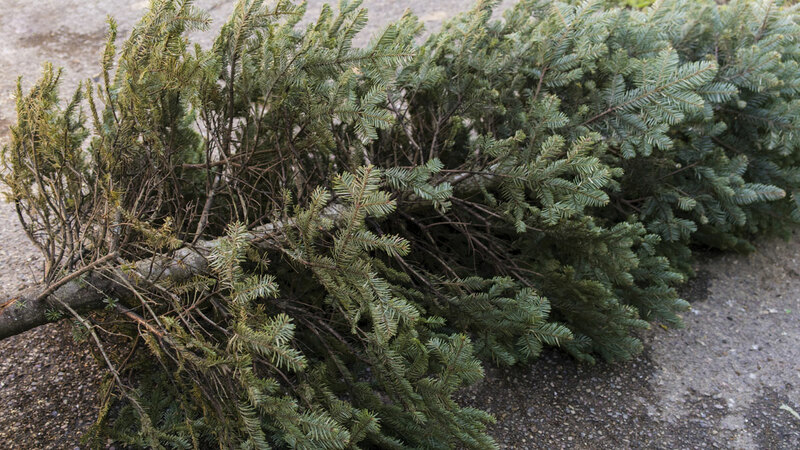 The Town of Mountain Village will be performing roadside gondola maintenance operations affecting Mountain Village Boulevard today, Thursday, April 12 beginning at 9 a.m. 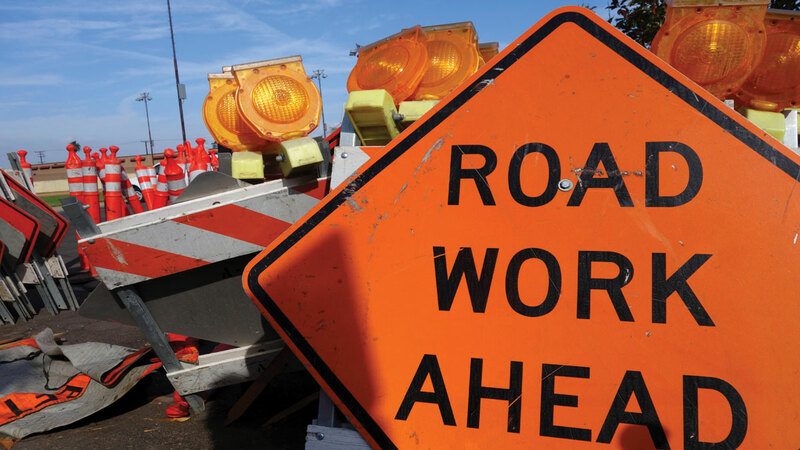 Motorists will experience intermittent delays starting at 9 a.m. along Mountain Village Boulevard between Vischer Drive and the Mountain Lodge. The operations may last for much of the day, but crews anticipate the closures to be of short time frames. The town suggests motorist plan their travel for these scheduled stops. Travelers are also urged to watch for equipment, maintenance crews working along the roadway. Sign up for project and travel alerts by contacting Bill Kight, Director of Marketing & Business Development at [email protected]. Connect with us on Twitter (@mountainvillage), Facebook (facebook.com/mountainvillage), and instagram (instagram.com/townofmountainvillage) for updates. To learn more about this project and other construction projects, visit townofmountainvillage.com/construction. For questions and information on Mountain Village, contact Marketing and Business Development Director, Bill Kight at (970) 369-6430 or by email.